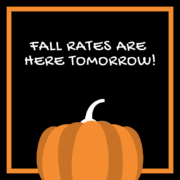 Our Fall Rates start TOMORROW! Our Fall Rates are HERE! Fall rates will begin Thursday, October 11. On our Falcon Crest Championship 18, enjoy 18 holes (with cart) for only $43 Monday thru Thursday! Weekend Rates will be $53 Friday thru Sunday. Rates include cart and tax! On our Freedom 9, enjoy 9 holes for only $15 and $24 for 18 holes walking. These prices include tax. Cart fee will remain the same of $10 for 9 holes and $15 for 18 holes. IMPORTANT NOTE: You have until November 30 to spend any shop credit you may have. No special orders after October 31. Skip the hassle of calling. Book your tee time directly online through our booking engine! https://www.falconcrestgolf.com/wp-content/uploads/2018/10/Fall-Rates.png 800 800 Teesnap Developer https://www.falconcrestgolf.com/wp-content/uploads/2016/06/FalconCrestLogoTrans.png Teesnap Developer2018-10-10 10:33:042018-11-19 13:07:37Our Fall Rates start TOMORROW! Last TWO Chapmans of the Season! Cost: $60 per couple. This price includes green fee, cart fee, dinner, and payout. Do not need an official handicap to play. 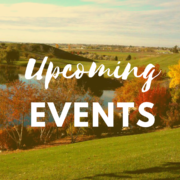 Call the Golf Shop to Sign Up at 208-362-8897! 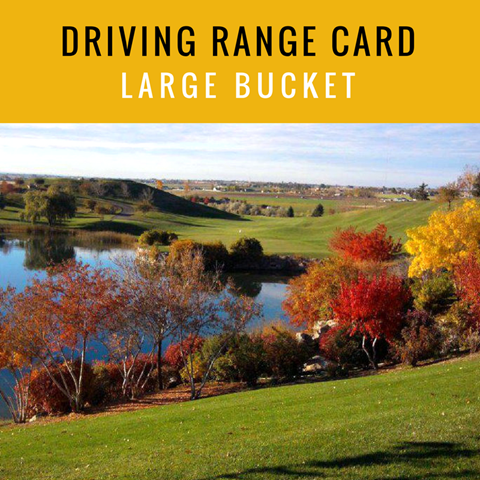 Check out our Driving Range Cards at Falcon Crest Golf Club! This year, we are happy to offer another range option. In addition to the Large Bucket Cards we’ve always had, we have now added an X-Large Bucket Card! 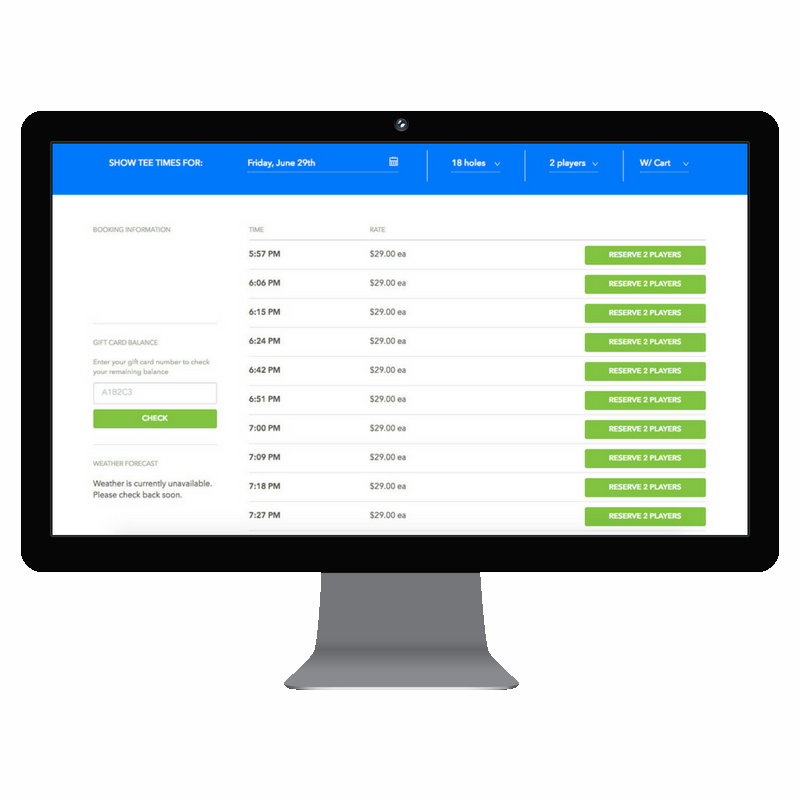 Skip the hassle of calling. 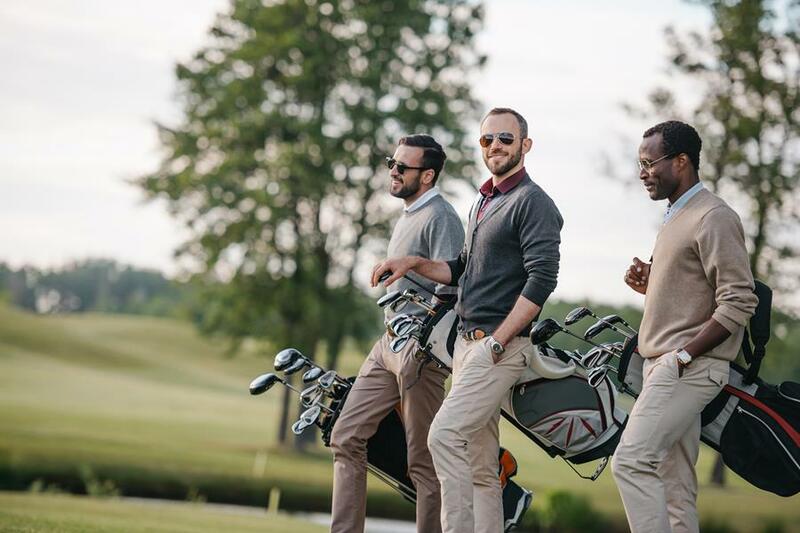 Book your tee time online at no additional cost. https://www.falconcrestgolf.com/wp-content/uploads/2018/04/Upcoming_Falcon-Crest-e1529004875162.png 580 580 Teesnap Developer https://www.falconcrestgolf.com/wp-content/uploads/2016/06/FalconCrestLogoTrans.png Teesnap Developer2018-08-31 10:48:342018-11-19 13:07:54Upcoming Events in September! Please set your tee time when signing up! 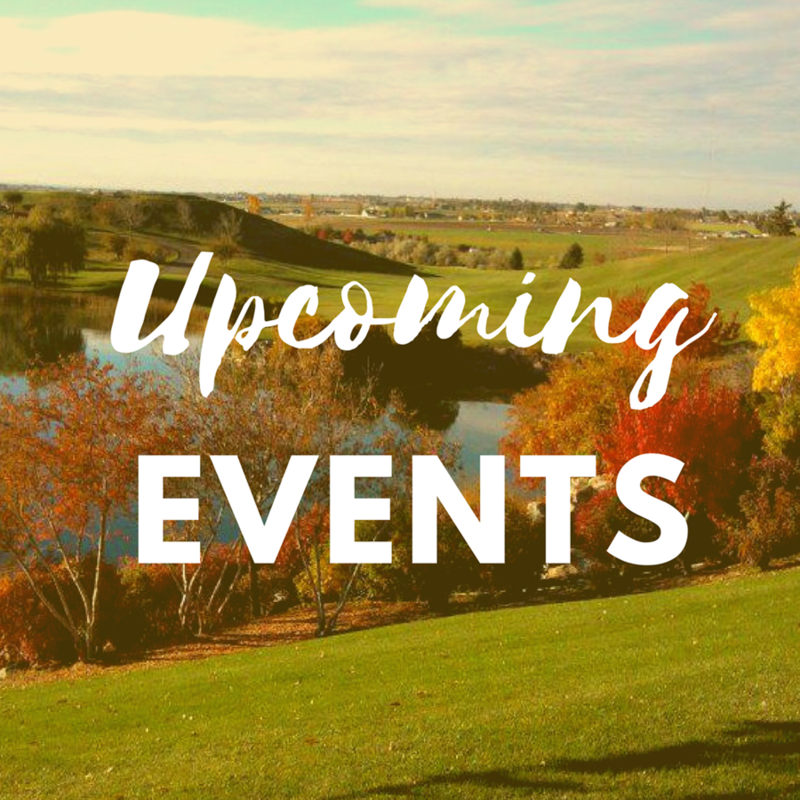 Sign-up at Falcon Crest Golf Course! First 24 teams are guaranteed a spot. Registration deadline is Friday August 23rd @ 5:00pm. Call the Golf Shop to Sign Up at 208-362-8897! 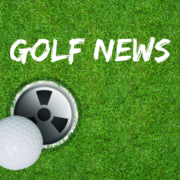 American Koepka, 28, withstood stifling pressure and sweltering heat in St Louis, Missouri, to card a four-under 66 good enough for a two-shot victory, and claim the trophy and the $1.98 million prize. Woods played his part though in front of a huge gathering of supporters, in pursuit of his first major title in a decade — and came close by returning a 64, his lowest final round in a major ever. Winning at Bellerive means Koepka has now won three of the last seven majors and becomes only the fifth golfer and first since Woods in 2000 to triumph at both the PGA and U.S. Open in the same year. As Woods finished his round and had the clubhouse lead, he had a maximum value of 100, according to Google Trends. While at the same time, Koepka was languishing down at just 27. That’s despite holding a clear lead and playing his final few holes on the course. The sense of apathy, combined with the love of a sporting comeback, isn’t of concern to Koepka, who accepts he won’t be able to please everyone and still had the support of his fellow professionals. “I’ve heard some frustration that he hasn’t won a lot of other tournaments, but he’s won three majors now, so he’s definitely winning the right ones,” Adam Scott said. The Australian was playing alongside Koepka in the final group and finished three shots behind him. More vocal support should come Koepka’s way next month when he takes part in the Ryder Cup as part of Team USA, after the top eight automatic picks heading to the event in Paris were confirmed. By winning at Bellerive, Koepka finished top of the standings ahead of Dustin Johnson, Justin Thomas, Patrick Reed, Bubba Watson, Jordan Spieth, Rickie Fowler and Webb Simpson. Captain Jim Furyk will pick four others — three on September 3 and the final choice on September 9. Woods, in finishing runner-up Sunday, jumped from 20th to 11th in the Ryder Cup standings, behind Bryson DeChambeau and Phil Mickelson. It seems almost unthinkable that Furyk would leave out Woods given his form in the past two majors and his experience of seven previous Ryder Cups. “I’m just pleased with what I’ve done so far, and now to be part of the Ryder Cup conversation, from where I’ve come to now, it’s been pretty cool,” 14-times major champion Woods said. The wait continues for the Woods comeback to be completed with that elusive 15th major, but given his form so far in 2018, interest only looks set to increase. 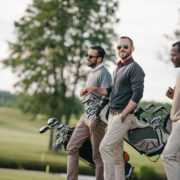 https://www.falconcrestgolf.com/wp-content/uploads/2018/04/Upcoming_Falcon-Crest-e1529004875162.png 580 580 Teesnap Developer https://www.falconcrestgolf.com/wp-content/uploads/2016/06/FalconCrestLogoTrans.png Teesnap Developer2018-08-02 09:34:132018-11-19 13:08:02Upcoming Events! Our Twilight time has changed! Instead of the Twilight time beginning at 3pm, it now begins at NOON on the championship 18.